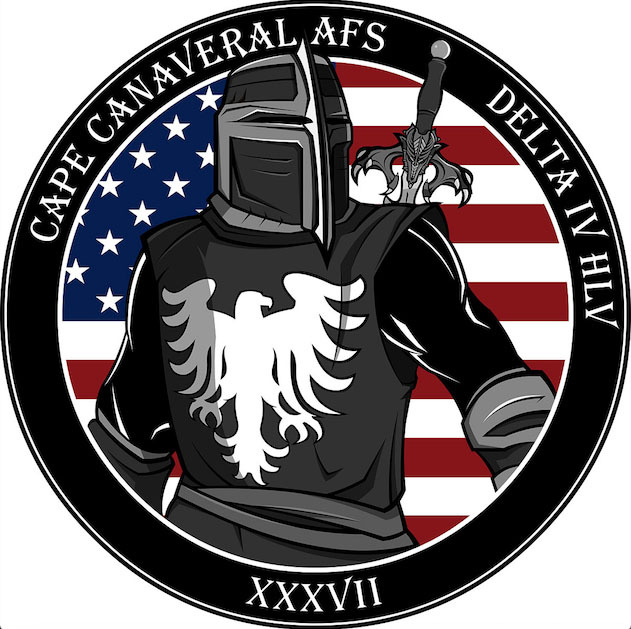 A United Launch Alliance Delta IV Heavy rocket was successfully launched from Cape Canaveral Complex 37 on Saturday June 11, 2016 after a first attempt that was scrubbed due to bad weather. It carries a classified satellite, the NROL-37 spacecraft from the National Reconnaissance Office (NRO). The Delta IV Heavy was chosen to conduct the high-priority national security launch because it can deliver the payload directly into geosynchronous orbit. It is believed that the payload is a Mentor spacecraft, also known as Advanced Orion, which gathers intelligence from inclined geosynchronous orbits. The satellite is the largest in the world and it will unfurl a gigantic antenna (100 meters or 328 feet) to overhear enemy communications and aid US intelligence. 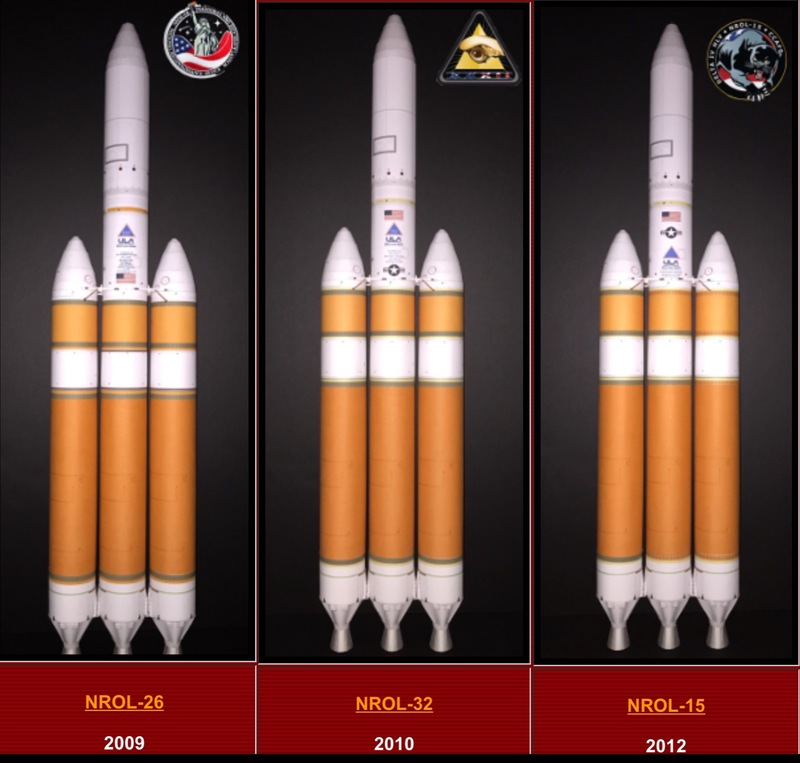 Previous Mentor satellites launched by Delta IV Heavy flights took place in 2009, 2010 and 2012. 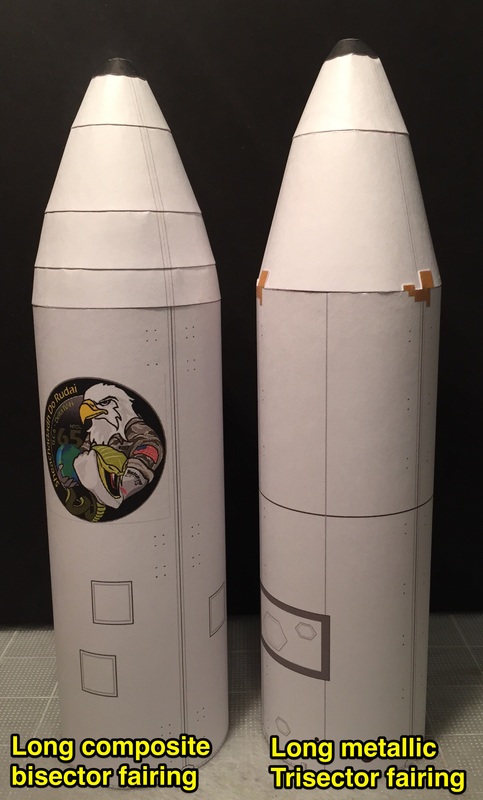 See these missions on my website and get the paper models here. As a legacy from the Titan IV rocket, the Delta IV Heavy will use the Long metallic trisector fairing. 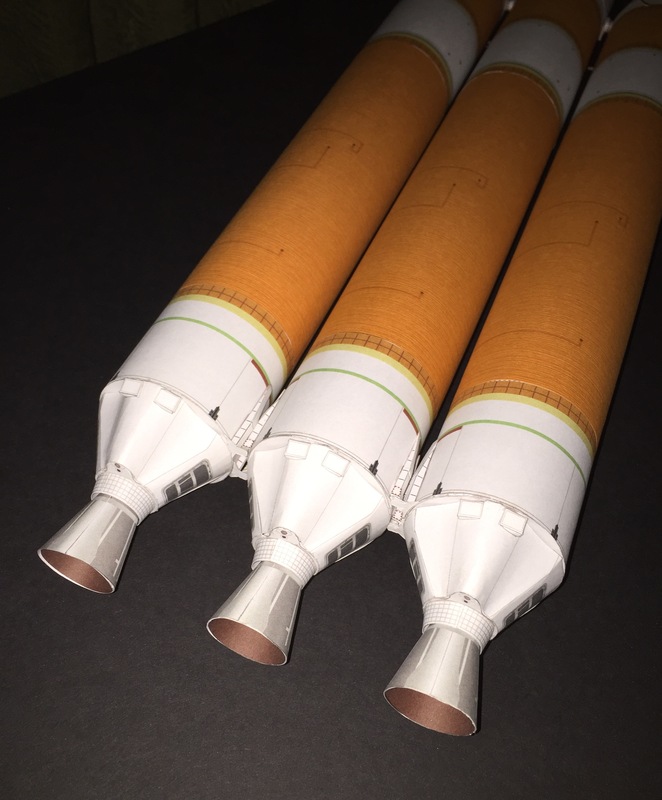 Here are photos of the 1:96 Delta IV model for the NROL-37 mission.